Miramichi Kia is proud to offer a full selection of new Kia vehicles which will be presented by a team of competent and caring sales representatives. When you come in to Miramichi Kia, you'll be greeted with a smile and everything will be put in place to ensure your complete satisfaction. 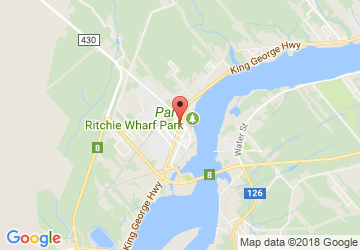 Serving clients throughout New Brunswick and elsewhere in the Maritimes, Miramichi Kia is your ultimate destination for buying a Kia vehicle or sport utility vehicle in Miramichi, Moncton, Bathurst and Edmundston. At Miramichi Kia, you will find all-new Kia models in all trims and every color, and a dedicated and competent team to answer all your questions and help you make an informed choice. Come in today and drive the new Kia Rio or the popular Kia Forte available in multiple versions including the two-door Koup, Forte5, or sedan. We also have a large selection of completely redesigned Kia Optima models as well as a complete inventory of Kia Sportage, Kia Soul and Kia Sorento SUVs. For families, we have several brand new Kia Sedonas in stock as well as a variety of high-end Kia Cadenza and Kia K900 sedans. For attentive service and a complete inventory of new Kia vehicles at competitive prices, there is only one choice: Miramichi Kia. 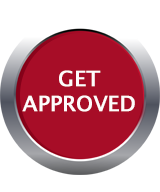 Contact us today to book your test drive at 506-622-8500, or online by filling out our contact form.